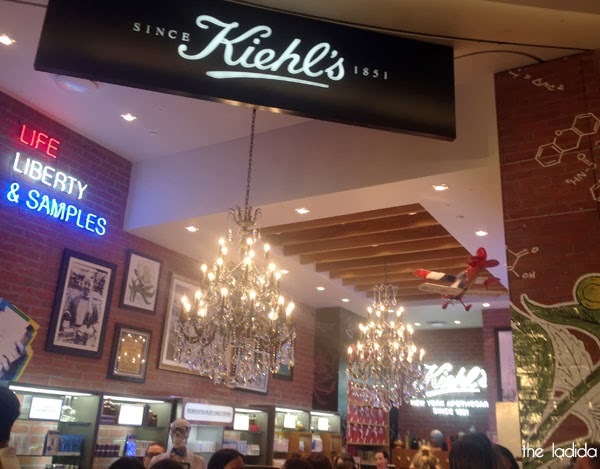 I attended the launch party (January 21) to celebrate the charity collab with Alicia Keys AND to celebrate the arrival of the newest Kiehl's store located in Westfield Bondi Junction. The shindig had a New York theme thanks to the first store actually being a New York pharmacy but was also perfect considering Alicia Keys is THE voice behind "Empire State of Mind" (Big lights will inspire you, let's hear it for New York...). 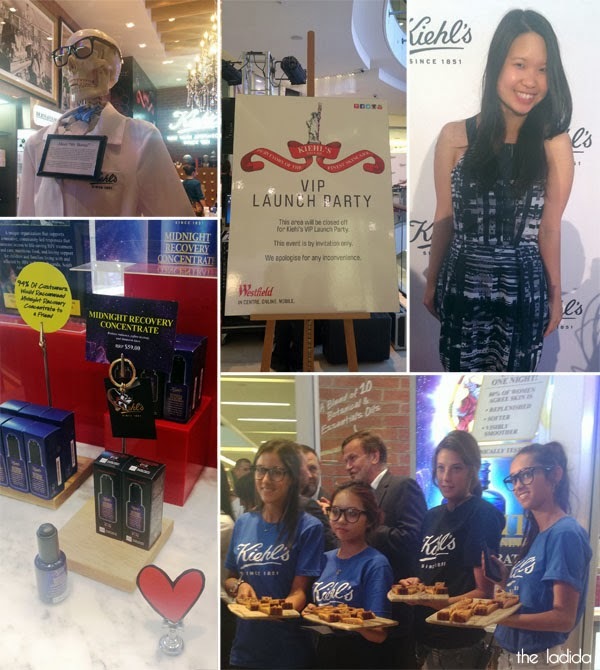 For a limited time only, Kiehl's will be selling a special edition of the Midnight Recovery Concentrate with 100% of the net proceeds going towards the Australian Federation of AIDS Organisations which is the sister charity to Keep a Child Alive. The mission of Keep a Child Alive is to provide "life-saving HIV treatment, care, nutritious food, support services and love to children and families affected by HIV..." Not only that the website is not all about Alicia and how amazing she is, it's about the work they actually do. Just awesome. Tunes were provided by Leah Simmons from Chicks on Decks and yes, Alicia Keys' music did hit the playlist. And of course... the food. 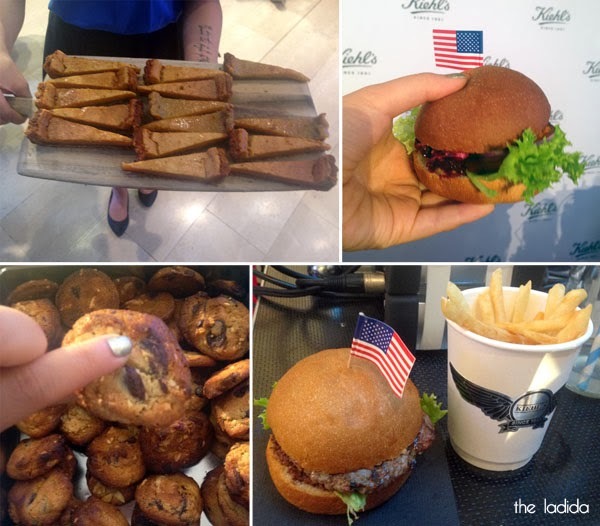 American themed to a tee, burgers, fries, cookies and salted caramel tarts - oh my! I attended the launch as a media guest.